Coats Land and Queen Maud Land, Antarctica. The Antarctic Adventure continous! I am proud to present Part III of my Antarctica Mesh Scenery Antarctica4XPlane. It covers Coats Land and the western parts of Queen Maud Land, down to -81 degrees. Suitable add-ons as well as more regions will follow in the future: I recommend you to follow the development blog to stay up to date. 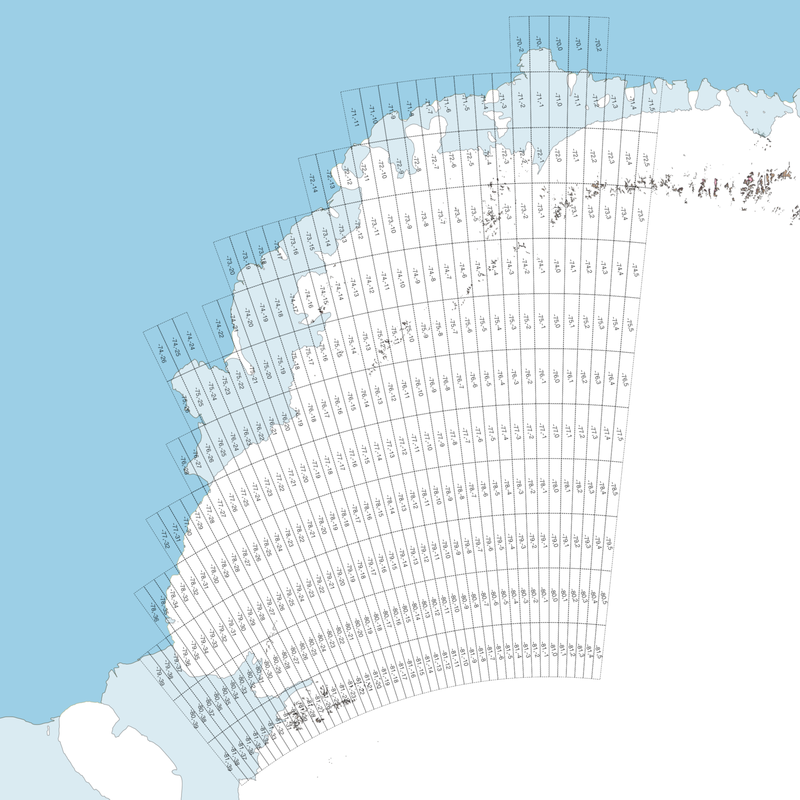 Creating a Antarctica Mesh Scenery is a quite difficult and time-consuming task. That's due to missing or not accurate data in the public domain. Many parts of this mesh scenery were modeled by hand, and a lot of passion went into this project. However, this ambitious freeware project cannot keep alive without support. Thus, if you like the Antarctica4XPlane project and want to support the further development, then please visit the project's support-site and support the further development. I strongly recommend to switch on "runways follow terrain contours" and if you're already using X-Plane 11 then I recommend you my Antarctic Maps because X-Plane's default map doesn't cover the Antarctic Continent. To start your Antarctica Adventure with Antarctica4XPlane I suggest the Research Base Station Sceneries available on the project's website. First Sceneries are already available and hopefully many more will follow. Please note: Especially for this Part 3 doesn't exist so far any custom sceneries. Because of that, I attach an apt.dat (unzip the archive apt.dat.zip and move the apt.dat into Custom Scenery/Antarctica4XPlane_3v1/Earth nav data/) with some skiways and helipads: EGAH (Halley Research Station), SAYB (Belgrano II Base), AT16 (Neumayer-Station III), DRE1 (Drescher Ice Camp), ABA1 (Aboa Research Station), WSA1 (Wasa Research Station), SVE1 (Svea Research Station), AT12 (Kohnen Station), AT22 (SANAE IV Research Base), AT27 (Troll Research Station) and TOR1 (Tor Research Station). Antarctica4XPlane comes exclusively for X-Plane, for free and personal use only, but without guarantee and warranty. Antarctica4XPlane is intended for flight simulation only and shall not be used for real life navigation or any other real life purposes. You are not allowed to modify, reverse-engineer or redistribute this scenery or to use any part of it in your own sceneries. Please contact me, if you have questions regarding the license or if you are interested in a cooperation or commercial applications. Victoria Land and Transantarctic Mountains, Antarctica. I am proud to present Part II of my Antarctica Mesh Scenery Antarctica4XPlane. 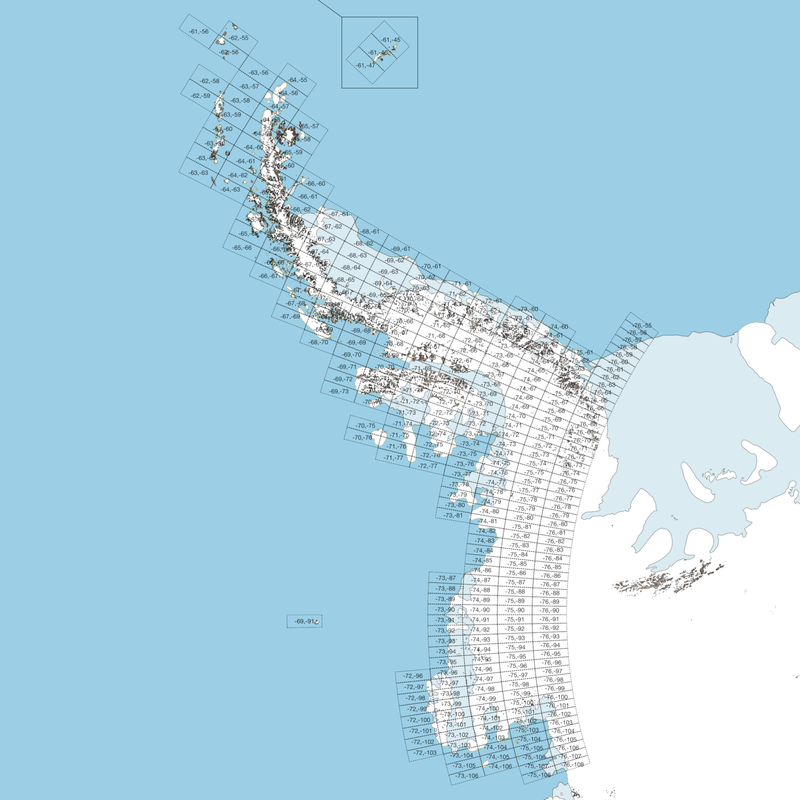 This second part covers the Victoria Land and the northern parts of the Transantarctic Mountains down to -81 degrees. More regions will follow in the future: I recommend you to follow the development blog to stay up to date. Antarctica4XPlane is close to its 4th anniversary. Years of joy, but also hard work on this challenging Antarctica Mesh Scenery. I'd like to continue the Antarctica4XPlane project to present further parts of the coldest and driest continent on our earth. However, that isn't possible without support. Thus, if you like the Antarctica4XPlane project and want to support the further development, then please visit the project's support-site and support the further development. Caution: If you are upgrading from an earlier version of Part II, then delete the directory of the old version before you start your simulator. South Orkney Islands and Antarctic Peninsula, Antarctica. I am proud to present Part I of my Antarctica Mesh Scenery Antarctica4XPlane. 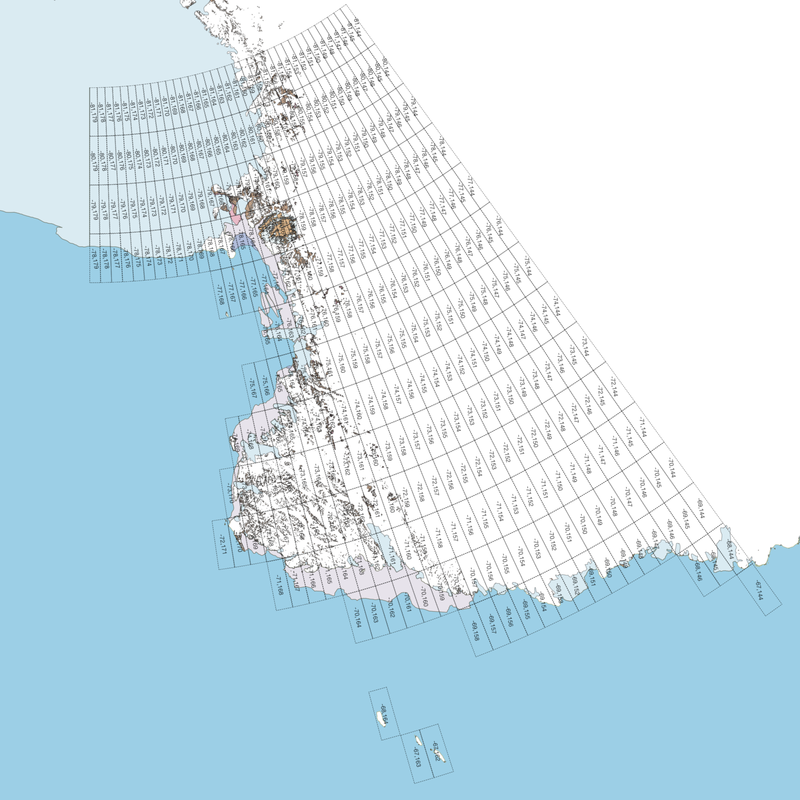 This first part of my mesh scenery covers the South Orkney Islands and the Antarctic Peninsula down to -76 degrees. More regions will follow in the future: I recommend you to follow the development blog to stay up to date. Caution: If you are upgrading from an earlier version of Part I, then delete the directory of the old version before you start your simulator.